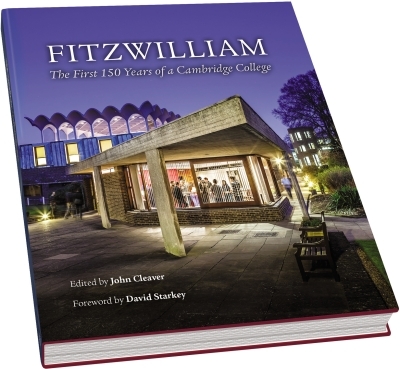 Fitzwilliam: The First 150 Years of a Cambridge College was launched at the Reunion Weekend in September 2013. You can order your copy through our online form below or by emailing the Development Office. Alternatively, you can collect the book yourself from the Porters' Lodge and save on the postage and packaging. 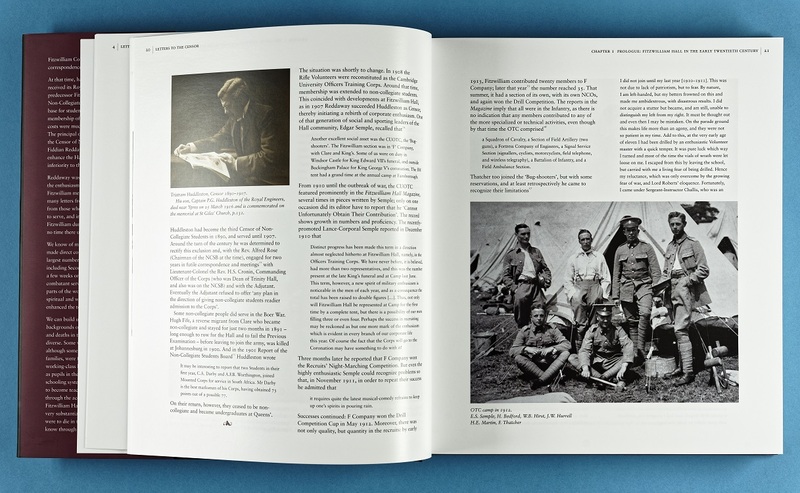 In Fitzwilliam College, we possess much correspondence from the era of the Great War. At that time, Fitzwilliam Hall was run by the Non-Collegiate Students Board to provide a base for students whose limited means precluded college membership. 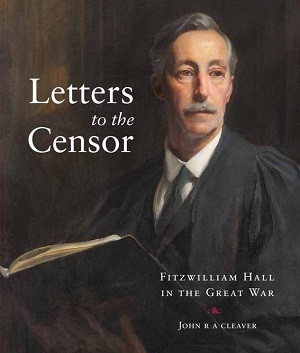 Its principal officer was the Censor of Non-Collegiate Students, William Fiddian Reddaway – and he was determined to enhance Fitzwilliam Hall and to eliminate its perceived inferiority to the colleges. Reddaway was very successful in inspiring the enthusiasm of the Fitzwilliam men. 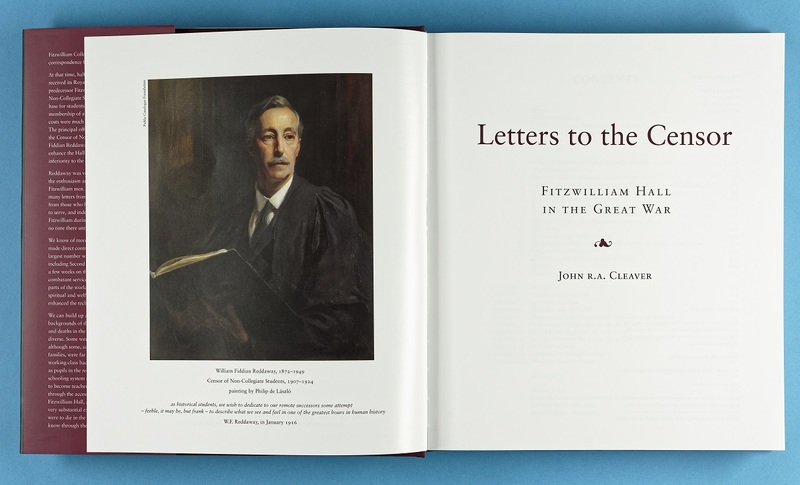 When war came, he received many letters from those who had graduated, from those who had interrupted their studies to serve, and indeed from those who joined Fitzwilliam during the war and did not attend until afterwards – or not at all, if death intervened. 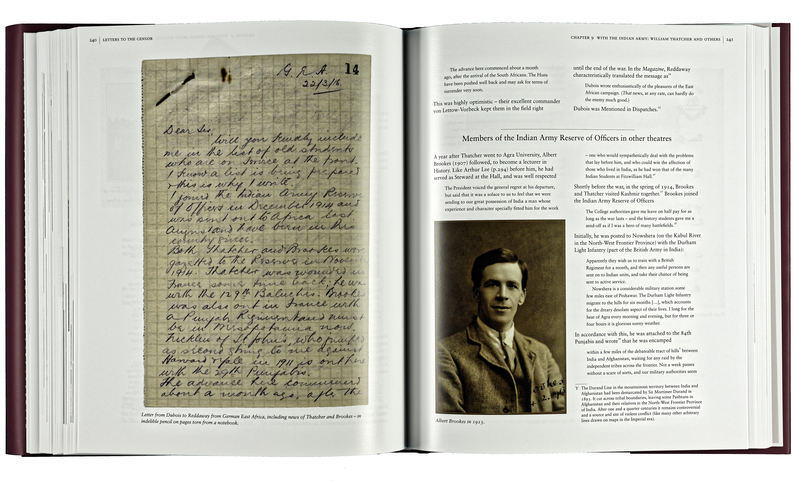 From these letters, we can build up a picture both of the social backgrounds of the men and of their lives and deaths in the war. 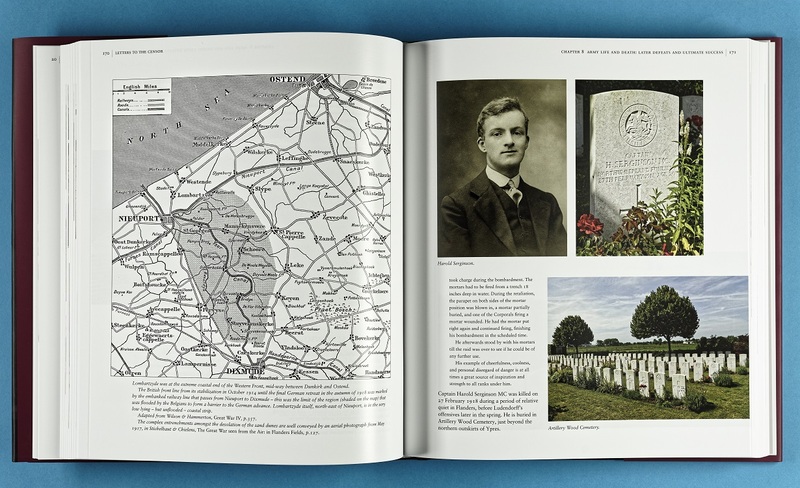 Of course, some became Second Lieutenants who survived only a few weeks on the Western Front – but others saw combatant service for extended periods in many parts of the world; others provided medical, spiritual and welfare support; and still others enhanced the technology of warfare. To receive your copy of Letters to the Censor by post, please complete the order form and payment details below. If you live overseas, please email development@fitz.cam.ac.uk for a postage quote and to arrange payment.